We are here to save you time and money and to help your children build core skills with our preschool and kindergarten activities and resources. 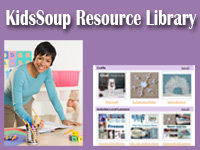 With your KidsSoup Resource Library Membership, you'll get one year access to our online library containing over 70 themes filled with more than 10,000 age-appropriate easy-to-implement and teacher-tested preschool and kindergarten activities, learning games, lessons, printables, worksheets, unique crafts with pictures and step-by-step instructions and patterns, original rhymes, center ideas, songs, creative learning center ideas, and folder games. 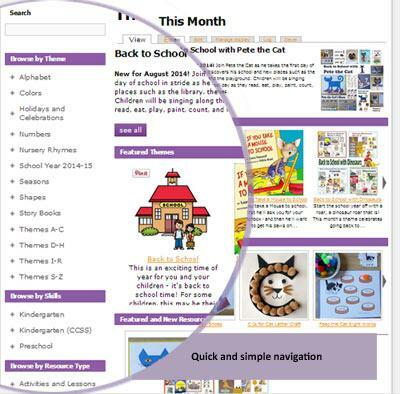 In our KidsSoup Resource Library, you can simply search for your perfect resources, save them in your personal folders for easy future access, or just print the instructions and printables. 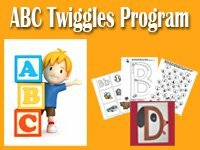 Our ready-to-use preschool and kindergarten crafts, activities, and lesson plans, and other resources cover essential preschool learning objectives and make your daily planning fast, easy, and affordable. The cost is the same regardless of how many children you have in your care. Simply choose the preschool craft or preschool activities based on the ability of your children and print as many pages as you need. Our resources are aligned to the NAYEC Guidelines and Kindergarten Common Core State Standards. 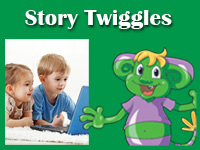 We're adding new resources and weekly themes with lesson plans each month. Each daily theme comes with theme-related activities for group time, literature, math, arts and crafts, gross-motor skills, and more. 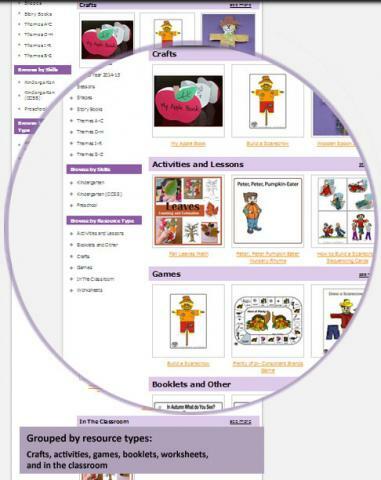 Inside our KidsSoup Resource Library you can browse for activities by theme, skill (preschool, kindergarten, Kindergarten CCSS), or resource type (craft, folder games, emergent reader booklets, etc.). 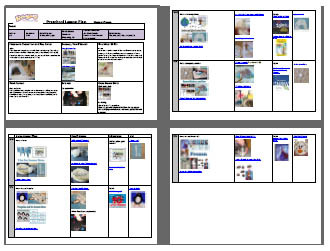 Our resources are grouped by crafts, activities/lessons, games, booklets, worksheets, and "In the Classroom" lessons. Easy access to related themes or skills. Simply choose an activity you are interested in. 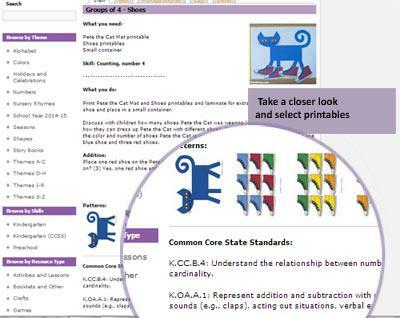 View the activity and the related Common Core State Standards. Then, download and print the related printables. 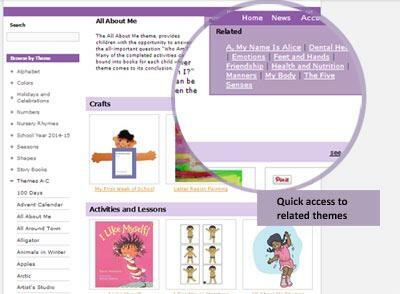 Get access to our online resource library with all our over 40 themes and 10,000 preschool and kindergarten lessons and activities for only $29.99 for one year!